Your Local Bait Shop in Carlyle IL! Need to find a local bait shop before heading out on the water? 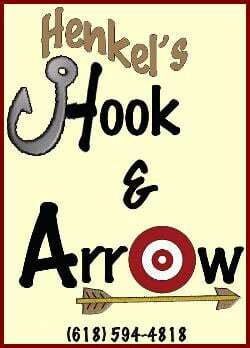 Stop by Henkel’s Hook and Arrow for everything you need before your next outdoor excursion. 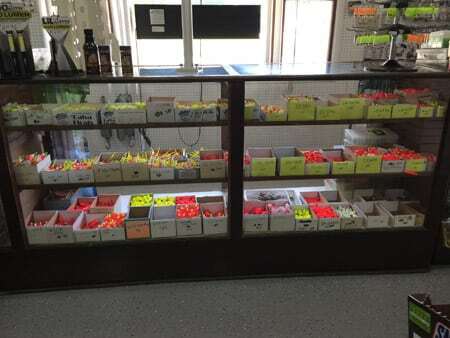 We take pride in providing fishing and archery supplies to outdoor lovers in Carlyle, Illinois and throughout the surrounding areas. As a family owned and operated business, we understand how important hunting and fishing tradition is. That’s why we offer bait, supplies, and more to those in our local community. With over 30 years in business, there’s nowhere else to go for a better selection of supplies to fuel your next outdoor adventure. Stop by for everything you need, today! 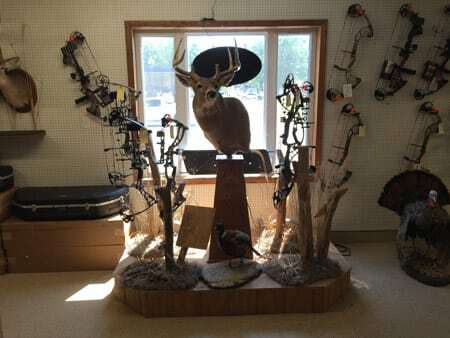 Those in the Carlyle IL area now to visit our shop before they head out on their bow hunting and fishing expeditions. 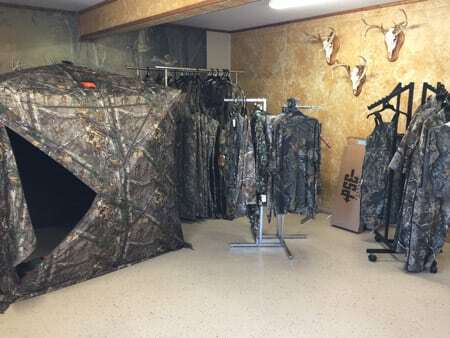 In fact, we offer a wide selection of a variety of supplies for hunting, fishing, target practice, and more. Read on for more details about all that we offer. We’re open Monday – Sunday, and we suggest that you call to ensure our hours before stopping in. 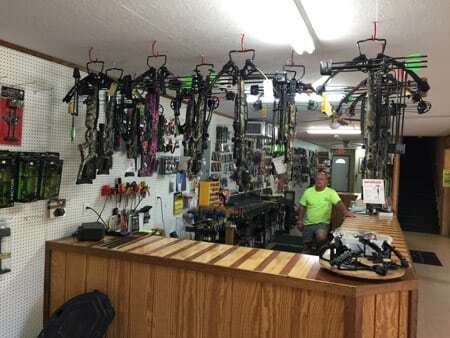 Also, we accept Visa, Discover, MasterCard, cash, and check for payment and offer equipment from some of the top brands like Bowtech, PSE, Hoyt, Diamond, and others. 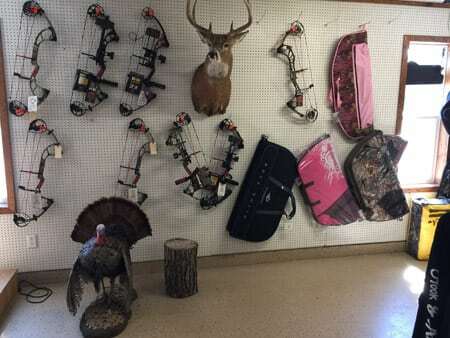 Don’t forget; we also offer firewood for sale and hunting/fishing licenses for the State of Illinois. Stop by today! Established over 30 years ago, Henkel’s Hook and Arrow has outfitted countless fisherman and bow hunters with the equipment needed to be successful. Our family owned and operated company serves those in Carlyle, Illinois and throughout the surrounding Carlyle Lake Area. Stop by to stock up on everything you need, today! 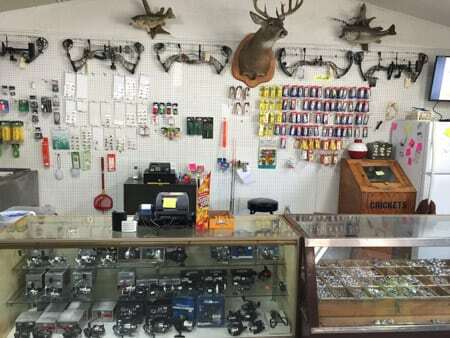 Furthermore, we offer the widest selection in town with an inventory that features natural and artificial bait, fishing supplies, and archery supplies including bow fishing kits and accessories. Open Monday – Friday, we suggest you give us a call to ensure exact hours before stopping in; especially early morning and late at night. Make us your last stop before you next big adventure!